Are you looking for marble polishing in NYC? 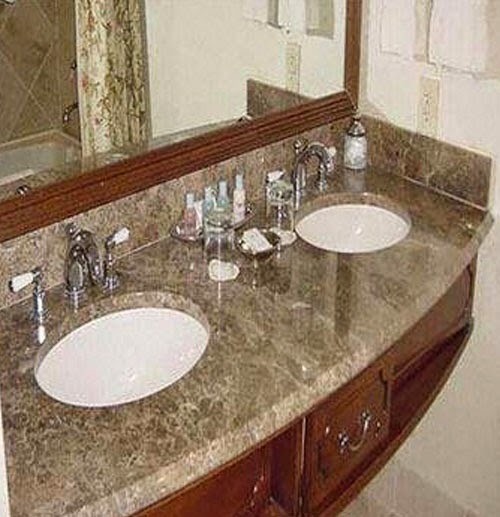 Statewide Stone Care is your center for state-of-the-art marble polishing services for your home and office. As a leading natural stone care company, our years of natural stone restoration experience has allowed us to learn new polishing techniques. Our technologically advanced residential and commercial stone restoration service will make your stone shine like new. Among the many services offered by Statewide Stone Care, marble polishing in NYC is our specialty. Our appreciation for the beauty of marble has allowed us to provide our clients with beautiful marble services. Marble has become popular with many interior designers who often utilize it in bathrooms, hallways and kitchens. Whether your home incorporates only a small area of marble or a large amount of marble, Statewide Stone Care can provide any service you may need. Say goodbye to the days of dull marble and let Statewide Stone Care provide you with our high-quality marble polishing in NYC. Our marble professionals will provide you with their expert opinion and offer direction for making all your marble surfaces gleam. All consultations and estimates are free of charge. For more information about marble polishing in NYC, call Statewide Stone Care at 888-574-5595 today!